Email Marketing is one of the oldest forms of online marketing. However, this form of digital marketing is perhaps one of the most over-looked mediums through which an e-commerce business can generate income. If you are an established company that has been around for years, an effective email marketing strategy can turn old data into a gold mine. The same goes for a newly established small business that has just entered the e-commerce sphere. 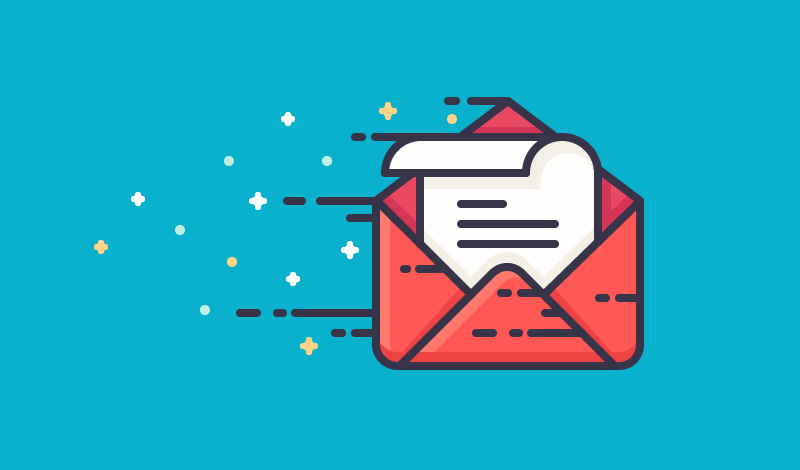 An effective strategy of building a quality email distribution list could set-up a pipeline of repeat customers that could form the base of a business’ monthly revenue. So here are our 10 simple steps to increase those all important conversion rates and generate some serious income. Email marketing has one important element that cannot be overlooked – the list. Have a poor list? – don’t expect amazing results. So what does this come down to? Quality, quality and above all else, quality! We cannot stress this enough. Ok, so now you have a great means to building that awesome list of contacts, ready to purchase your products. Now, you need to segment that list according to certain criteria. One way to segment your list is to separate contacts according to the different sources you acquired the emails. For example, if they made a purchase you could call that list “Customers”. If they subscribed to your blog, call that list “Blog Subscribers” and so on. The reason behind this is there is no one size fits all strategy for email marketing campaigns as it’s all about relevancy. You’ll find out why later. Creating a great subject line for email marketing is not an exact science. In some ways this is an art-form in it’s own right. 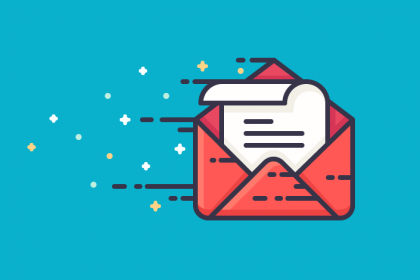 The whole concept of a subject line is to ensure the best possibility of your email being opened amongst the hundreds of other promotional emails your contact is subject to on a daily basis. Not only this, the other objective is to ensure your email is then read and your contact completes the appropriate action depending on your call-to-action (CTA). Using a time limit helps increase the sense of urgency and better the chances of a conversion or sale. Be original – you’re fighting for prime real estate here, try and think up something eye-catchy using symbols or emoji. 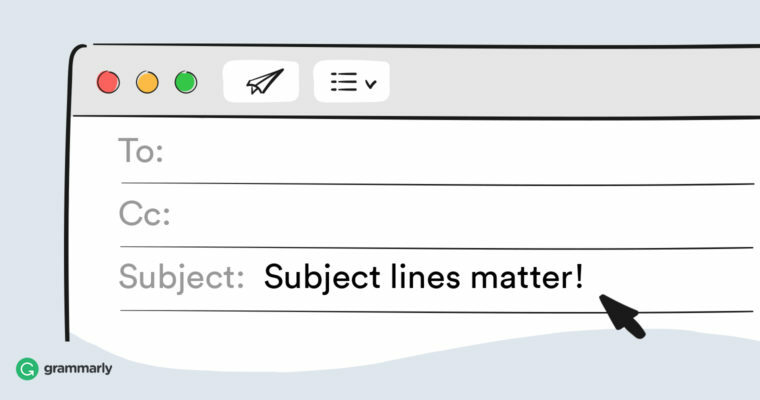 Using pre-header text creates a better opening and further increases the chance of your email being opened. The whole point is to avoid the “View this email in your browser” message showing before your actual message. Make it personal. Using the “First Name” in the body of the email is always good. You can also use the “First Name” in the subject line. Most people like being called by their first name. This is a simple but effective way to draw attention to the email. In our experience, MailChimp is a fantastic email client that will usually have all the tools you would need to follow the steps in this guide. Using an email client will ensure you follow best practices. For example, MailChimp will tell you how many people unsubscribed and will remove them from your list automatically. Without an email client this would be a time-consuming, manual process. 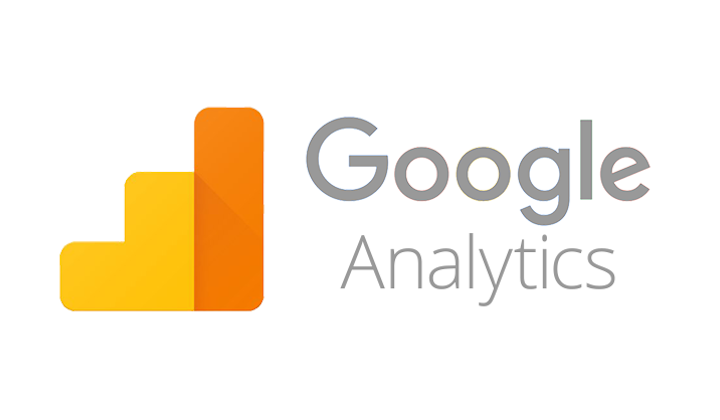 Google Analytics is a powerful source of information when used effectively. 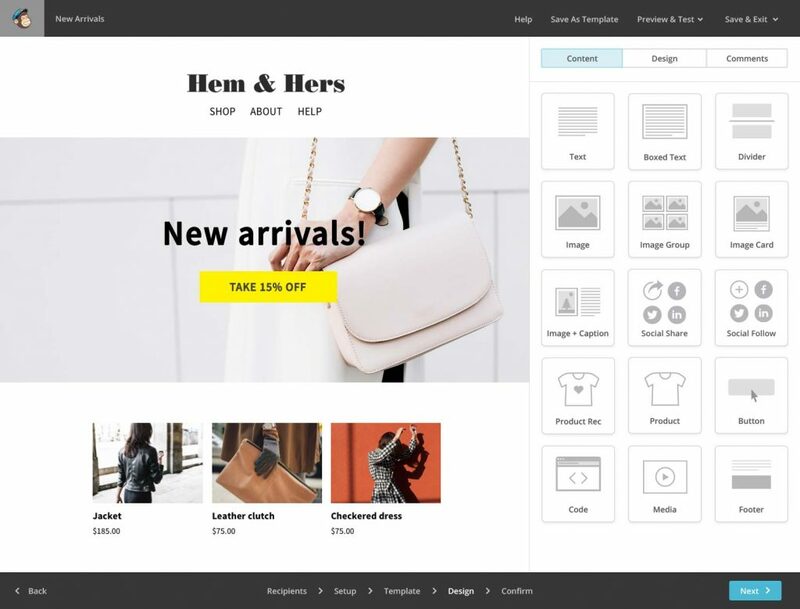 If you are selling products online, this is a great tool to use with your email marketing campaigns. Under the “e-commerce” section of Google Analytics, you can check the top performing products under “Product Performance”. Use this data to display the best-selling products from your online store on your email campaign. These products are statistically more likely to convert and so would naturally increase your chances of a better ROI. “Smell what sells” and sell more of it. Using images in the right way will ensure you get those all important clicks on your campaign. Using the “alt” tag option is a great way to explain what the picture is just in case it doesn’t render properly. Alt tags are useful when the recipient of your email is using an email client at work that may block images by default. Images can also improve the click-rate on an email. We have tested a few different methods and have discovered that generally, having a large image/banner works well. This can then be followed by smaller images. This creates a strong visual experience for the user. You can measure the quality of your campaign by the unique clicks per opens or Click To Open Rate (CTOR). The CTOR is a better measure that click-rate as it provides a better metric to understand how many clicks you get for each open. 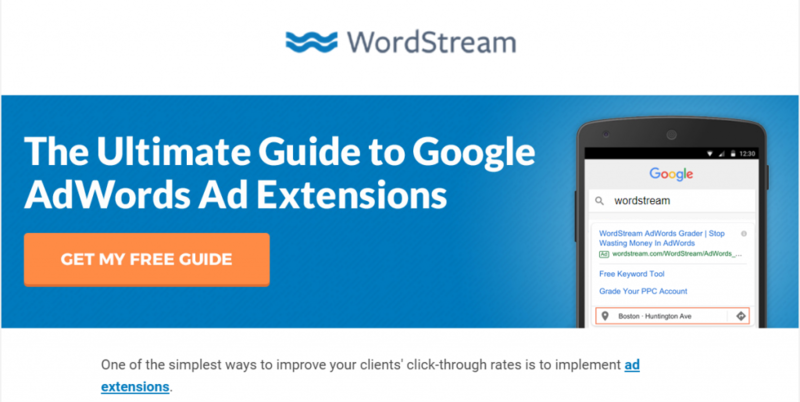 Click-rate is limited in that it may not fluctuate that much and so would be difficult to compare campaigns. This goes without saying. Once your potential customer has successfully opened your email, you need to ensure they know what to do from there to complete a purchase. A simple “Shop Now” or “Buy Now” buttons seems to work well when placed under a specific product. 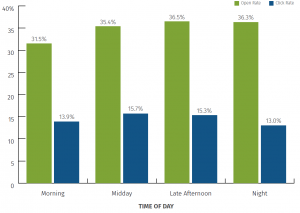 Choose the most appropriate times to ensure the best open rates from email marketing campaigns. Generally speaking, your email is more likely to be opened between 10am and 3pm from Tuesday to Thursday. If you think about when you generally check your emails then this is true in most cases. However, we have noticed that the older generation may be more likely to open their emails on a Monday or Sunday, earlier in the morning. Decide what they would most likely be doing at that particular time of day. Choose the best time to reach them and schedule the email for that time. If all goes to plan, you should have your next customers lined up and your revenue will gradually increase. These are just some of the things you could do with your email marketing strategy. A/B testing is also essential. Test continuously to find out what methods work best for your business. 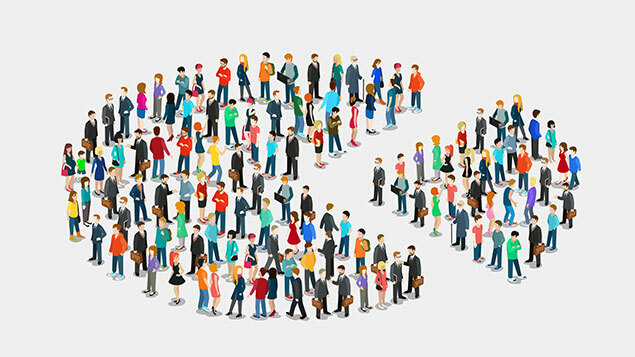 Your demographic of customers will ultimately determine what your approach will be in terms of subject lines, times of day, email copy etc.